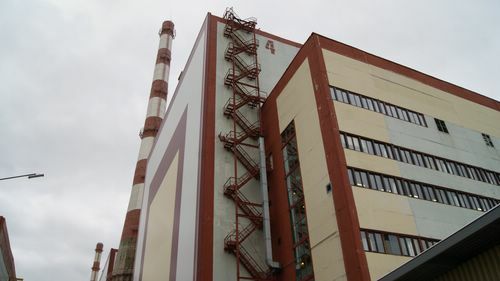 The number 4 reactor at the Kola Nuclear Power Plant was automatically disconnected from the power grid via an automatic emergency switch-off for reasons that are still under investigation, the station’s website reported, giving environmentalist pause. The website reported that no radiation spikes had been detected at the plant, and that background radiation levels in the surrounding area have reportedly remained stable. The website also said its remaining three reactors were operating as normal. But this has done little to quell puzzlement among nuclear watchers. Nils Bøhmer, Bellona’s executive director and nuclear physicist told the Independent Barents Observer news portal that it’s that concerning plant engineers haven’t pinned down a reason behind the shutdown yet, and were unable to give Bellona any further information when the group contacted the plant. “That’s either a sign that they don’t know, or they don’t want to tell. Both give reason to concern,” said Bøhmer. Andrei Zolotkov, a nuclear adviser with Bellona located in Murmansk, close to the Kola Plant, agreed. Zolotkov said that this information is usually rapidly made public. But he said a reactor’s most important functions take place in its first circuit, where the reactor, pumps and steam generators are located. If there is any more concrete information behind the strange occurrence, said Zolotkov, it’s because plant management is not passing it on to the public information service. “If it turns out that the reason behind the incident is more significant, or gets sloughed off to the category of ‘insignificant’ then the plant’s management will have a lot to answer for,” he said. The No 4 reactor at the Kola Nuclear plant started operations in 1984. In 2014, it received a nearly record-breaking lifespan extension of 25 years run-time beyond its 30-yeear engineered service time. When it shuts down in 2039 it will have been in service for 55 years. All of the Kola Plants reactors are running on borrowed time. Aside from the extension granted to reactor No 4, operations for reactors No 1 and 2 were extended to 2018 and 2019, respectively. But the Kola plant drew up an investment project for operational extensions amounting to a a total of 60 years, meaning an additional 15 years for each reactor, both of which are currently operating on 15 year service extensions as it is. The Kola Nuclear Plant’s No 3 reactor in 2011 received an operational extension, also for 25 years, pushing its closure back to 2036. The reactor was also the subject of an experiment allowing it to operate at 107 percent capacity beginning in 2012. Igor Marakulin, the plant’s chief safety engineer, told Bellona in a November interview that the reactor has been run at 104 to 107 percent capacity for 94 days since the experiment began. The plant currently expects to get permission to run reactor No 3 at the same extended power levels. 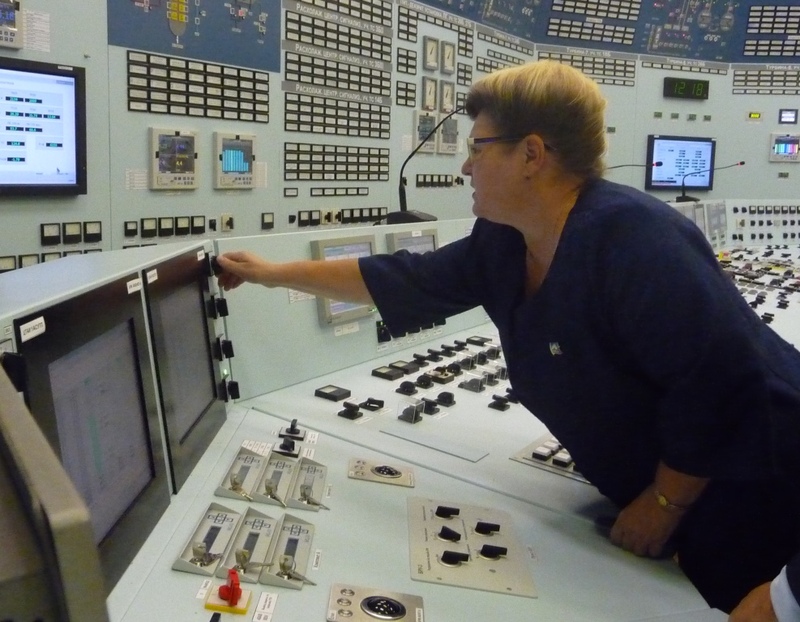 Including Reactor No 4 at the Kola plant, six of Russia’s 31 reactors are operating above nominal capacity. 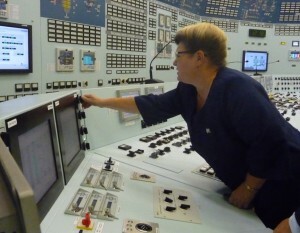 All four of the Balakovo nuclear station’s reactors are churning away at 104 percent, and one reactor at the Rostov plant is operating at 107 percent.